”The Good Doctor”, is a full length Comedy play that exposes the ridiculous, tender, outlandish, ludicrous, innocent, and weird frailties of human beings. Each scene tells its own story, but the behaviour of the characters and the resolutions of their stories are not typical or predictable. of scenes – some are from his childhood, others are his family and friends, and still others are his own life experiences. The audience meets a variety of characters, all of whom are immediately relatable and strikingly human. The Good Doctor, a comedy, is, by turns, charming, hilarious, sad and touching. 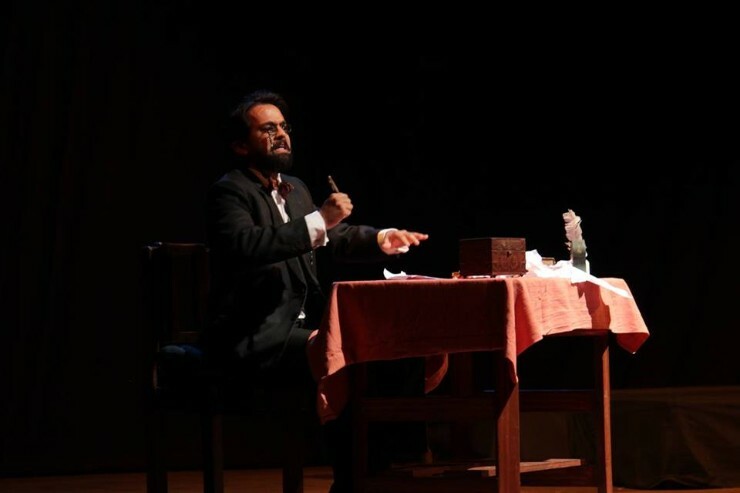 The stories are dramatized by American playwright Neil Simon, and is adapted in Hindi by Ouroboros Theatre Company.